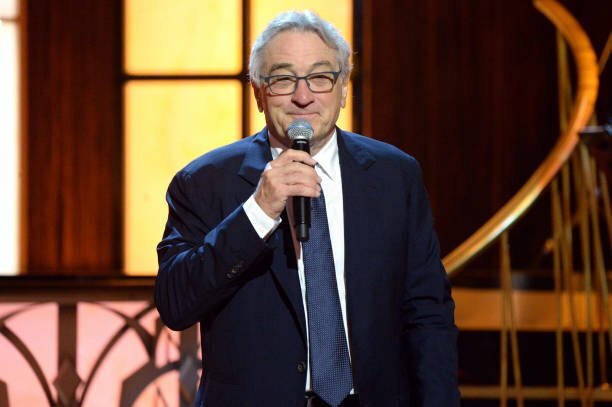 One would hardly mention ten names of male movie veterans before the name Robert De Niro comes to mind. He is the most successful movie actor of his generation and is a highly respected figure in the movie industry. The Raging Bull (1980) actor has in his records the privilege of starring in pivotal roles for many box office films and this is for no other reason than his outstanding finesse and delivery while performing. His first stage performance was at ten years old and he starred in his school production. He continued performing several times after his first attempt and soon got over the shyness that comes with being in front of the camera. Asides his stage courage, the young Robert noticed that he was genuinely intrigued by the camera and he became a teenage high school dropout so he could pursue his love for acting. Bobby Milk (his nickname) is as much an awesome human in real life as he is when on the screen. He is the only child to his parents and has been through the in and outs of a few relationships. The legendary actor has been married twice and is the father to six children. Read on to see all about his family members and the role they assume in his life. This is definitely going to be an informative read as you’ll know more about him than his famous roles as Travis Bickle or as Vito Corleone. 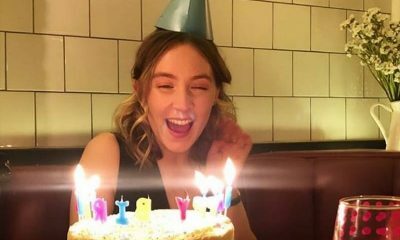 Who are Robert De Niro parents? Robert Henry was best known as the father of the highly actor who also happened to be his namesake but career wise, he was also a success. He lived together with his son and wife until the famous actor was two and his father publicly announced that he was homosexual. After this shocking news, Papa De Niro left his home but lived close by so his son could still know him as he grew older. 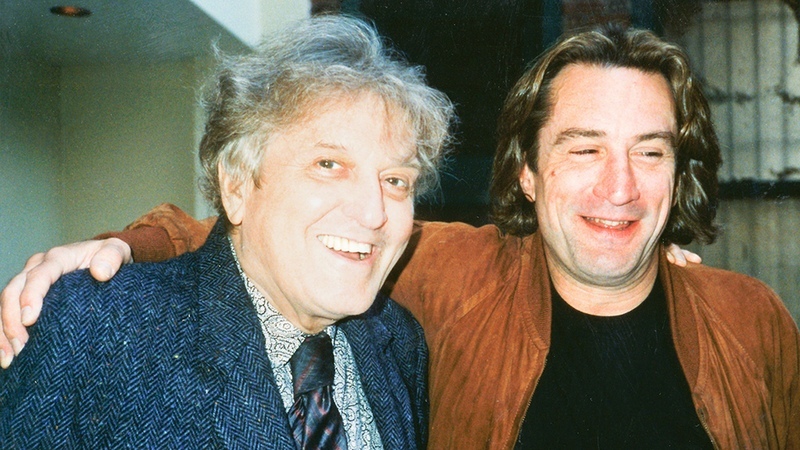 De Niro Sr. passed on sadly on the morning of his 71 year birthday from cancer complications. De Niro Jr. dedicated his directional debut A Bronx Tale (1993) to his late father. 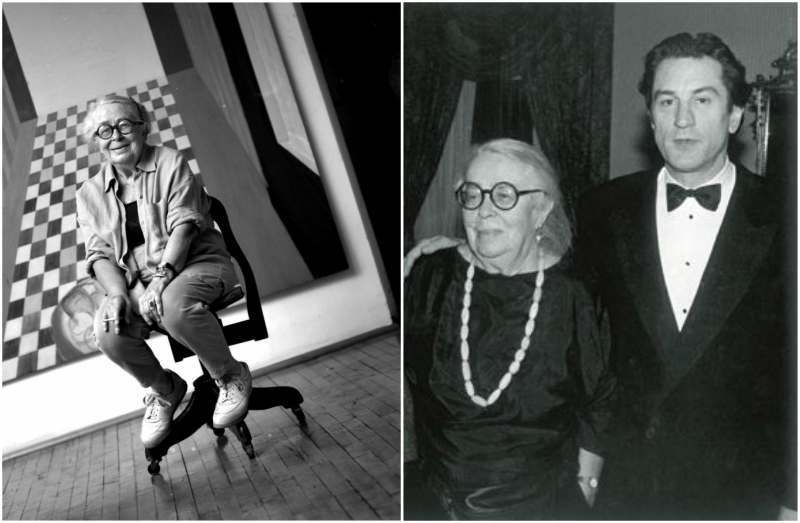 She met with De Niro Sr. at a summer school for painters and they eventually got married sometime in December 1942. Their marriage was filled with arts and the beautiful nature as both lovers were skilled painters. Things were going well until they decided to split shortly after the birth of their only son Robert Jr. Virginia like her husband is also a painter but she was also into poetry. It is sad however that after the divorce, she largely abandoned her promising career so as to focus on her toddler son. 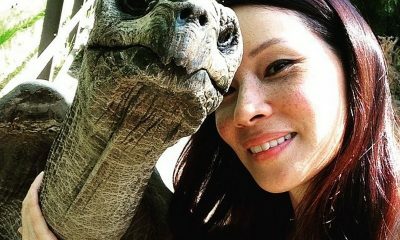 She was raised in a Presbyterian family but in her adulthood she became an atheist. She died in 2000 at the age of 85 from unknown causes, most likely her death was naturally age related. With two parents as influential artists, it is no surprise that the renowned director is such a gifted creative. Robert De Niro has no siblings. 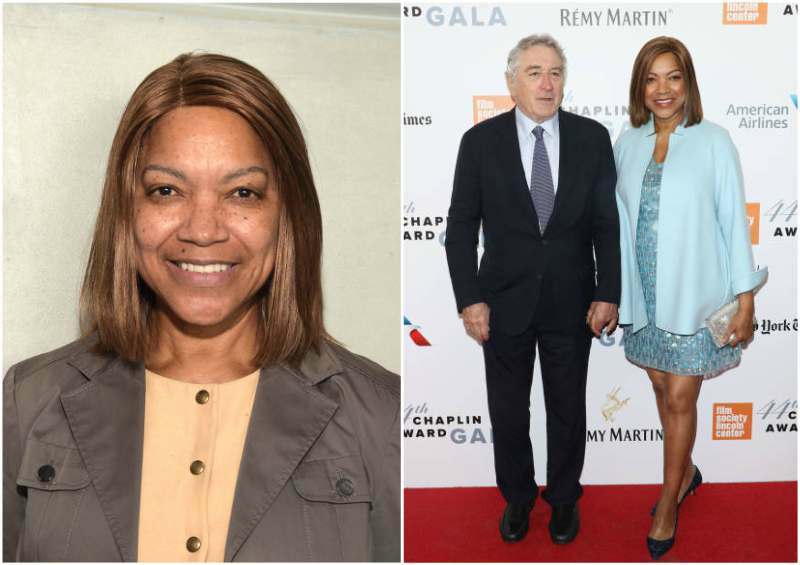 Who is Robert De Niro wife? 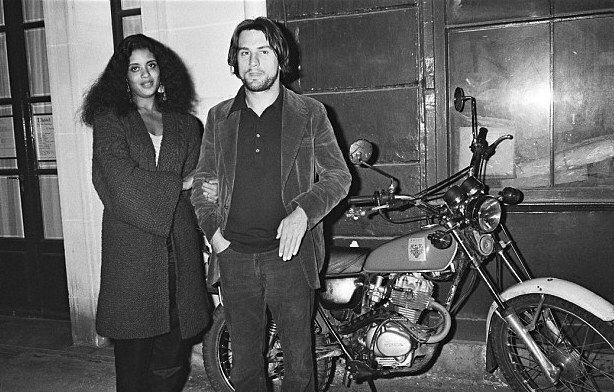 Robert’s first wife was the American actress who played supporting roles in the Taxi Driver (1976) among many others. The Godfather 2 (1974) actor had two kids with the actress but just one was his, the other was Abbott’s daughter from her previous marriage. After over a decade of being married, the film duo called it quits on amicable terms. Toukie is an actress and former model who was a long time lover to the exceptional De Niro. 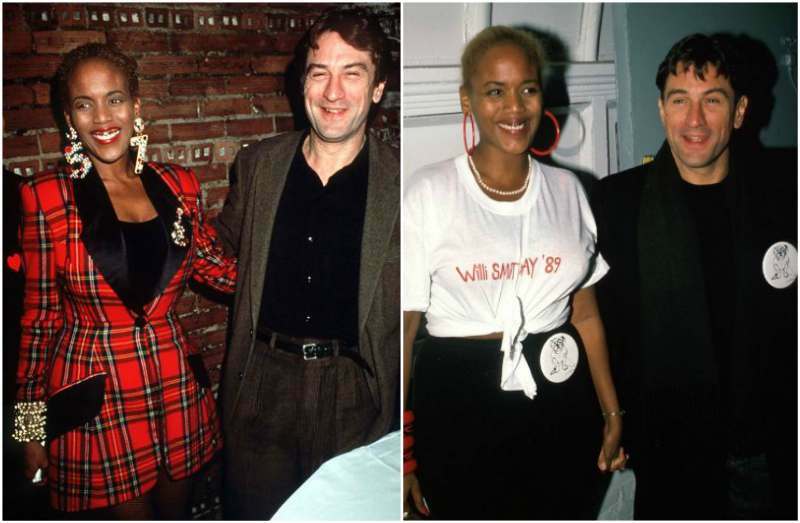 De Niro fathered two kids with Smith through surrogacy and he was never married to her. She acts and is an active philanthropist. Asides her being famous as the wife of the talented creative, she is known for her charitable causes. Grace met Robert in 1987 at a restaurant in England where she was a staff at the time. None of them has said much about their first meeting but they did describe it as an ease-in rather than the much anticipated whirlwind romance. All that mattered was that the Hand of Stone (2016) actor got married to Hightower in 1997, a decade after their first meeting. Early into their marriage, things got rocky and there were news about them in virtually all the tabloids. From news of the actor’s drinking habit to the alleged physical abuse from Grace. 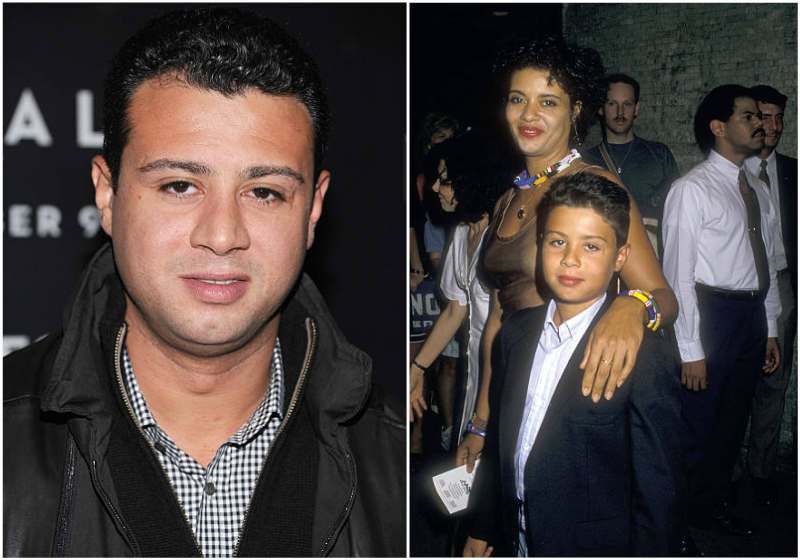 They split in 1999 after their first son Elliot was born. In 2004, they renewed their vows and continued as a couple and have been happy together since then. In 2012, Hightower became the owner of Coffee of Grace, a coffee making and distributing company that gets its beans from Rwanda. In November 2018 it was announced that the couple is no longer together. 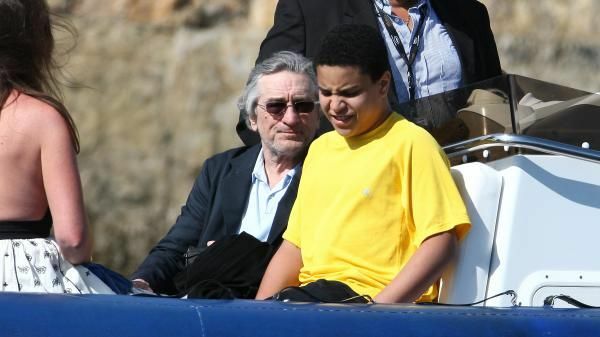 Who are Robert De Niro children? 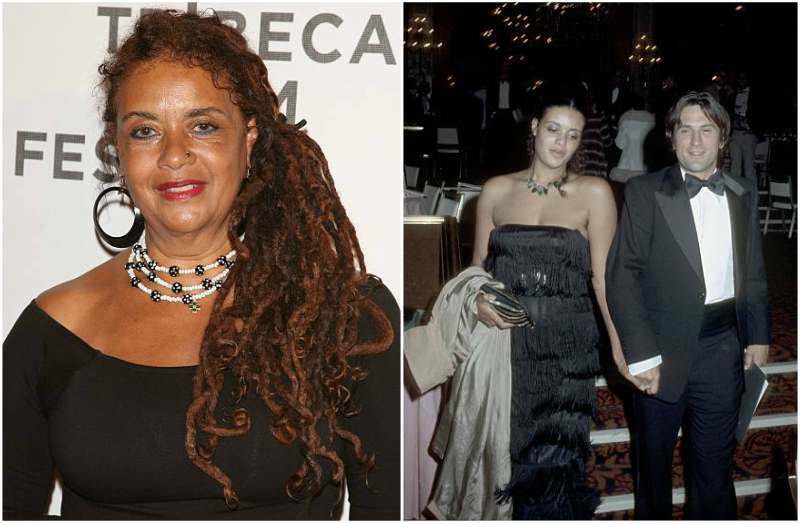 She is the first child to the Goodfellas (1990) star though she is not biologically his. 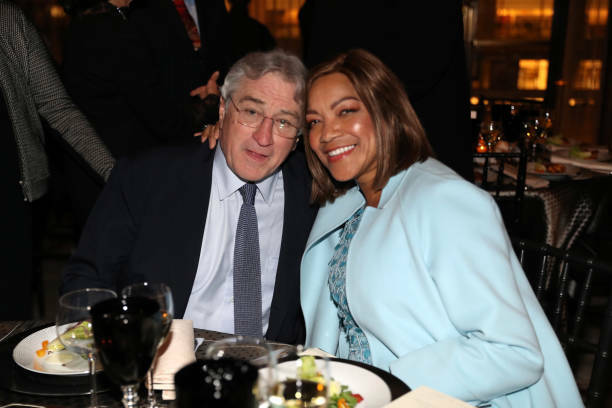 Drena was born to Abbott in her previous marriage but De Niro adopted her after he married her mother and she continued being his child even after his divorce with Diahnne. 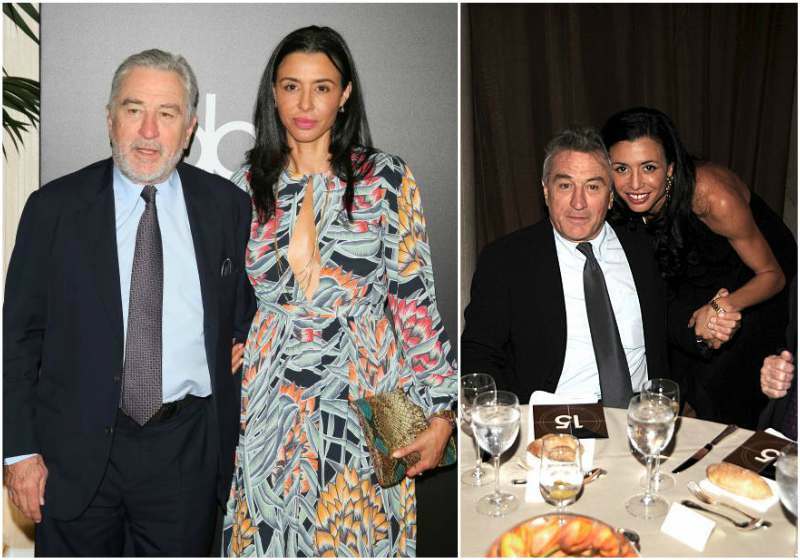 The eldest De Niro daughter has been seen with her dad at a good number of events and she has been featured in some of his movies. She is a former model and DJ. 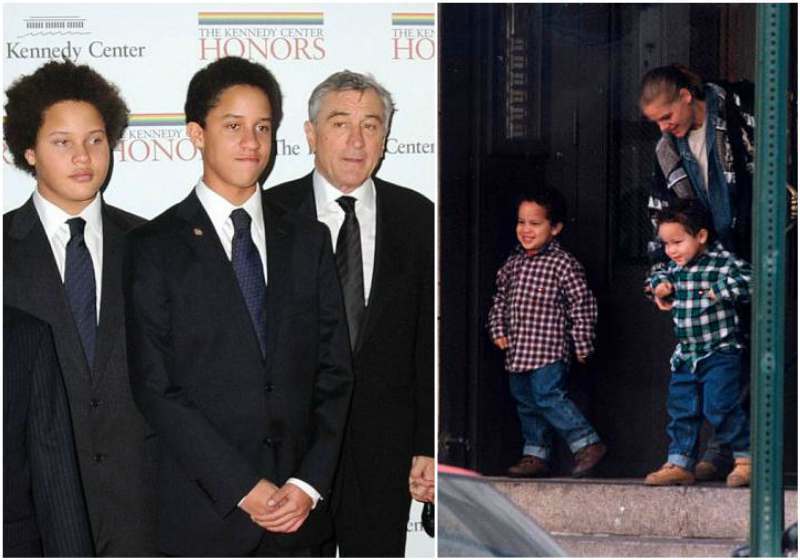 He is the first biological son to the iconic De Niro and used to appear in his father’s movies when he was much younger. Raphael has proved that the entertainment business is not for him and is now a wealthy real estate broker. 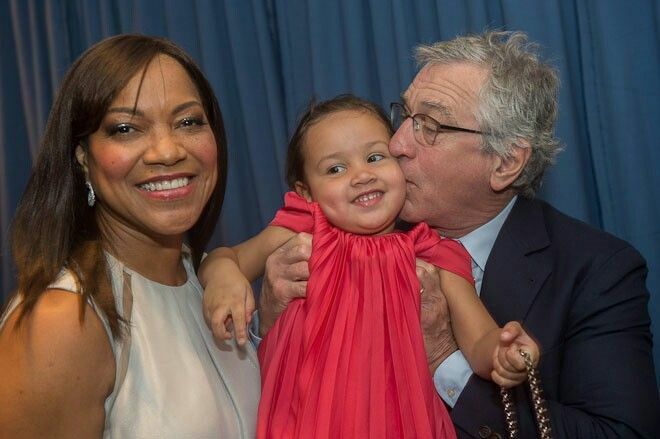 He married Claudine De Matos in 2008 and they are now parents of a son, Nicholas De Niro (born May 21, 2009). Aaron and Julian are the twin sons the Dirty Grandpa (2016) actor had via surrogacy. They were first conceived through in vitro fertilization then delivered by a surrogate. He is the only child that was biologically born to Robert and his current wife. Elliot has autism and since his diagnosis has been treated with special care from his parents. Robert mentioned that his son’s condition happened ‘overnight’ and they believe it was after vaccination. 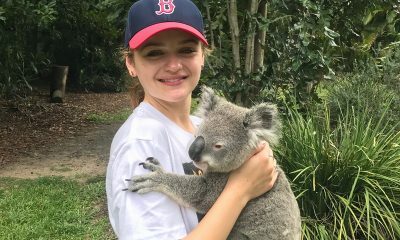 Because of Elliot, his famous father has been very particular about increasing awareness for kids with special needs though he has tried as much as he can to keep this part of his life in the dark. 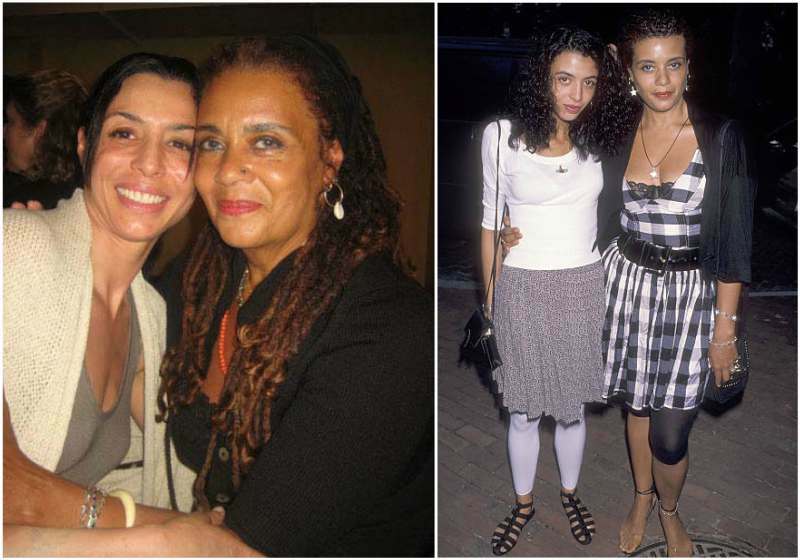 She is the third child of the actor that was born via surrogate and he had her while he was with Grace Hightower. He became a father again at 68, the age where most of his mates were done with child bearing. Since her arrival, he has revisited his childish self again as we have seen both father and daughter together cycling or just goofing around. Happy Birthday. Today is also my sister’s “B” Day!! I and my husband have enjoyed your acting career over the years. You are a very special human being and we wish you good health and love! !